Water well refurbishment / restoration is on the rise. Why? Because many homeowners are finding that their water wells are coming of an age that requires some special attention. The good news is refurbishment/restoration is a whole lot better than replacement! Call PumpWorks at 928.308.4472 for more information. This is the time of year when freezing temperatures can really ruin your water well pump if it's not properly insulated. Call us at 928.308.4472 to WINTERIZE you against the worst! If the water stops running, you’ve got a problem. If you’re on a well system, chances are good you need to call for service and/or repair. 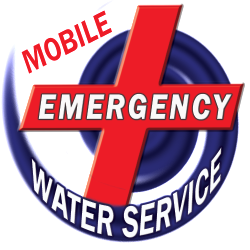 We DO NOT CHARGE OVERTIME, and we have a Mobile Emergency Water Service in case a repair takes more than a few hours. PumpWorks has the knowledge and experience to provide quality service when you need it. Call PumpWorks if you are faced with a home inspection and need a well inspection too. If you’re on a well system and the water stops running, call PumpWorks to fix the problem. 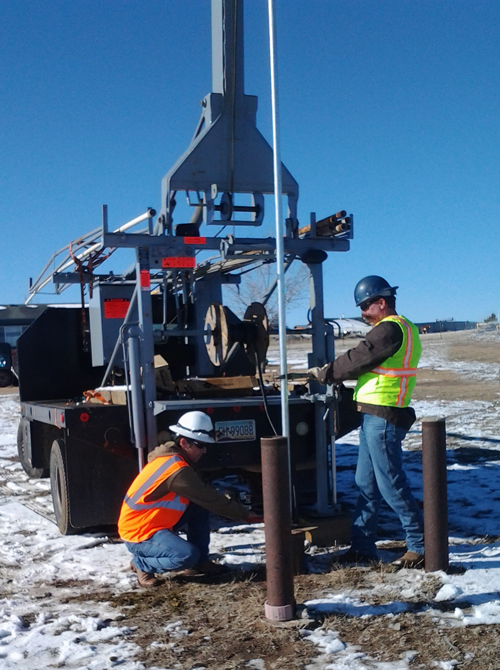 At PumpWorks, we are proud to offer a variety of services to take care of your water well needs – including Residential, Commercial, Municipal and Industrial water well systems. No need to go without water when your well service goes down. We've got you covered! Give us a rating on YellowPages.com. We appreciate your feedback!